It would be easy to dismiss The Boy as typical January horror trash. I know that was my plan before I saw the film. However, to my great surprise, it turns out these filmmakers actually had a few tricks up their sleeves. The film is actually much more rooted in psychological horror than the trailer lets on, providing a new angle on the classic “alive doll” story we’ve seen done to death in these films. It may not be perfect, but it is clear that this was not a low budget cash grab. 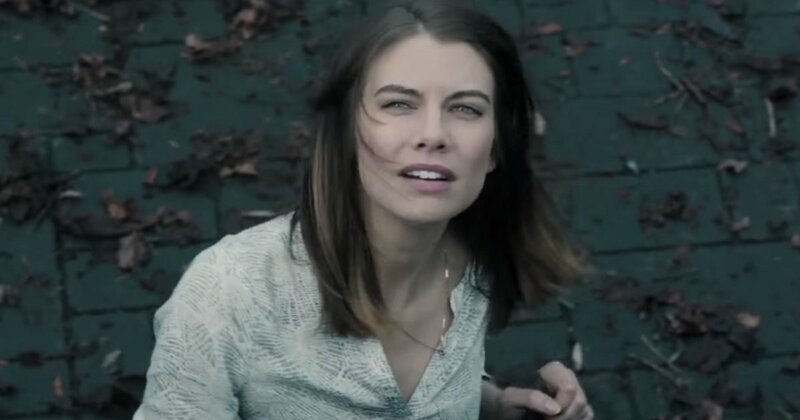 A great deal of the film’s success comes from the great work of Walking Dead star Lauren Cohan, who I had the pleasure of getting to chat with a few days ago. Both sweet and insightful, Lauren sheds some light on the creative process that went into The Boy.